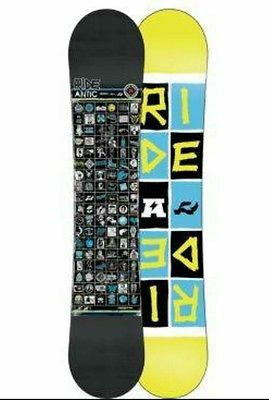 This board is in great condition with just minor marks from lift queues. Used for 4 holidays only. Serviced in January this year. Profile is flat to rocker so it s very forgiving, you won t catch edges on this. Can provide more photo s if required. Just haven t been in the loft yet. Please note - Bindings and camera mount not included.